Pothos sounds rather more like a character by Dumas than a long leafy vine. 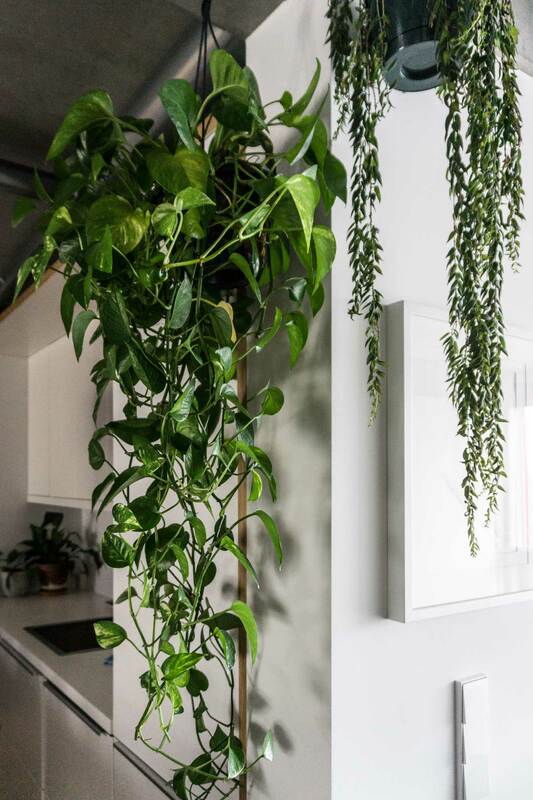 And perhaps in direct opposition to its actual mythological greek counterpart, this easy growing houseplant doesn’t symbolise yearning or longing but can and often does, grow really really long. This ever growing characteristic of Pothos explains one of it’s more dubious names. 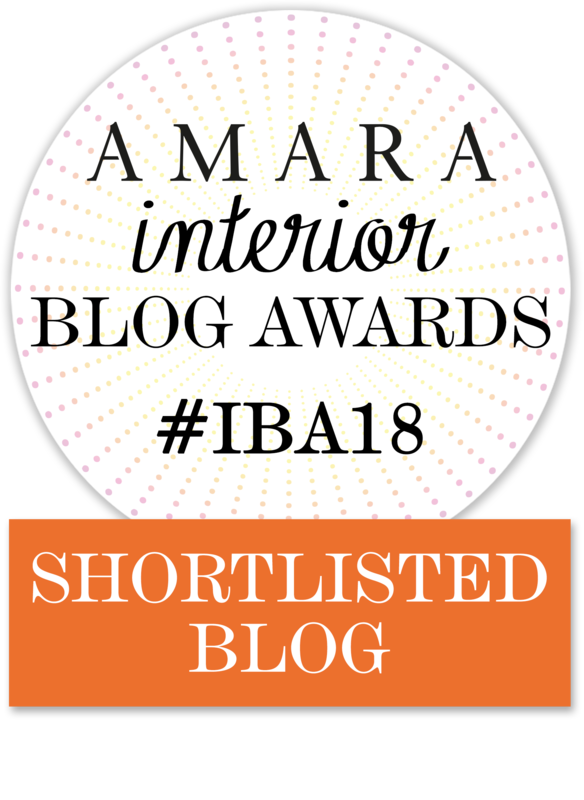 Also known as the Devils Ivy, Golden Pothos belongs to the Araceae family and have been naturalised in many parts of the world due to it’s resilience. 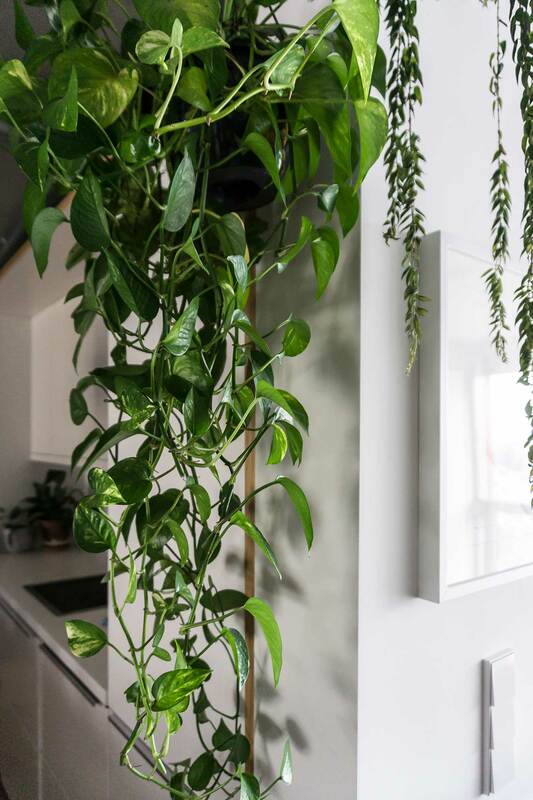 Their enthusiasm for growing means Epipremnum Aureus make truly fantastic houseplants. They just have a knack for staying alive. I have one in a bathroom with zero windows. It happily lives on. Perhaps it doesn’t grow as quickly as it’s window-sill-bound buddies, but it lives, and it looks pretty happy too. Common names: golden pothos, hunter’s robe, ivy arum, money plant, silver vine, Solomon Islands ivy, taro vine and devil’s vine. Identification: An evergreen vine with smooth and shiny heart shaped leaves that are bottle greens and spectacled in mustardy yellows and white hues. The sturdy stems can climb by attaching their aerial roots to surfaces. This trailing quality mean they work very well as hanging plants too. Soil: Pothos grow well in any good draining potting soil. Location: They can survive in varied lighting conditions, from low light to bright light, but preferably not in direct sun. Plant’s that live in low light conditions won’t grow as quickly and abundantly as others but they’ll stay green and pretty. 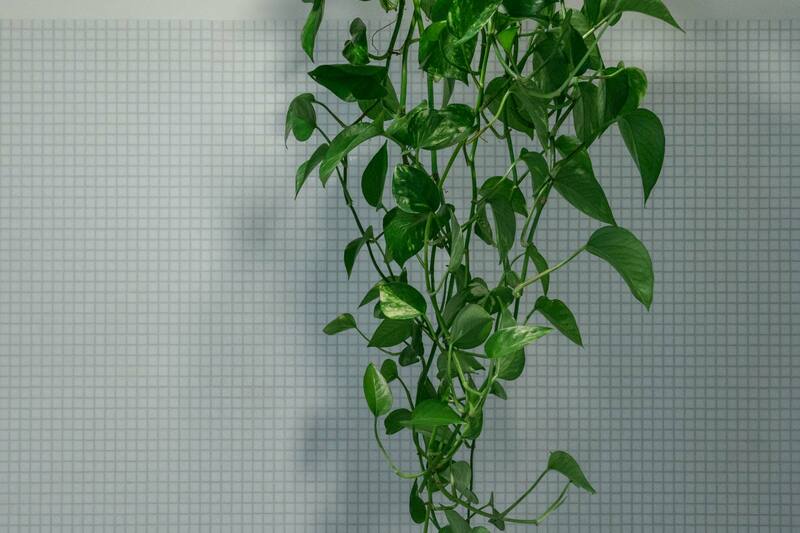 Water: Golden Pothos can thrive with sporadic watering. Once a week to two weeks in moderate temperature and during winter months even less. As you get to know your plants you’ll learn how frequent or infrequent to water them. Always test the soil with your finger, and only water once the soil is dry. I usually give mine a good shower of water in the bath every 10 days or so, but I recently came across this neat drip-free trick for watering hanging plants. Drop a couple of ice cubes into your pot and let the water slowly melt away into the soil. 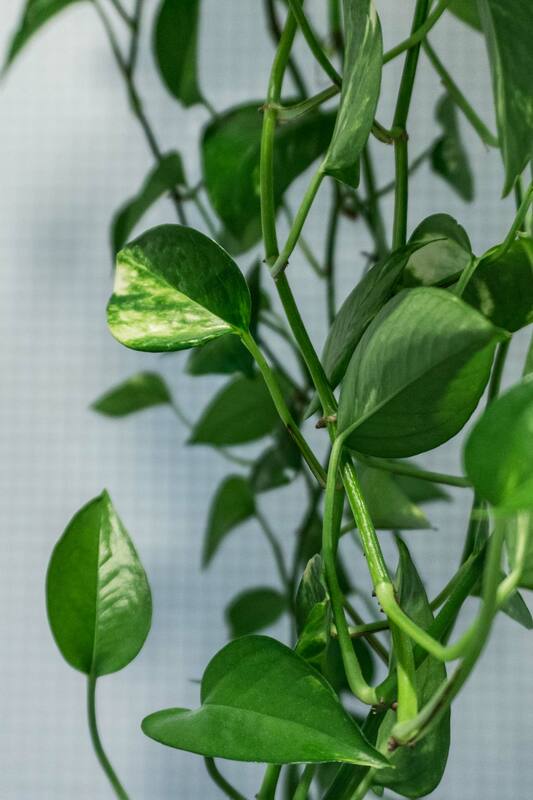 Propagation: Pothos are extremely easy to propagate. Simply cut a stem just above a leaf node (where a leaf attaches to the stem). Remove a couple of leaves closest to your cutting, and place the stem in water. You should see roots shooting out in a couple of days. You can also just remove the leaves and stick them directly into wet soil. eHow has a great video explaining exactly how to do this here. It’s speckled tentacles reach and bend like the liquid legs of a giant Octopus and yet this prickly pirate lives far from the sea and don’t swim well at all. The Aloe Vera, a short stemmed succulent, is cultivated throughout the world and widely regarded for its medicinal and cosmetic qualities. 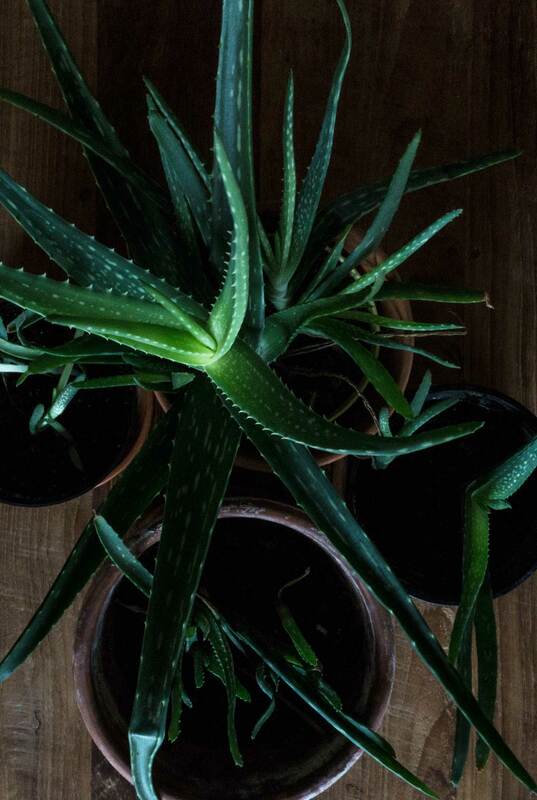 Aloe Vera belongs to the largest succulent genus Aloe, which encompasses an elephantine number (450) of species! 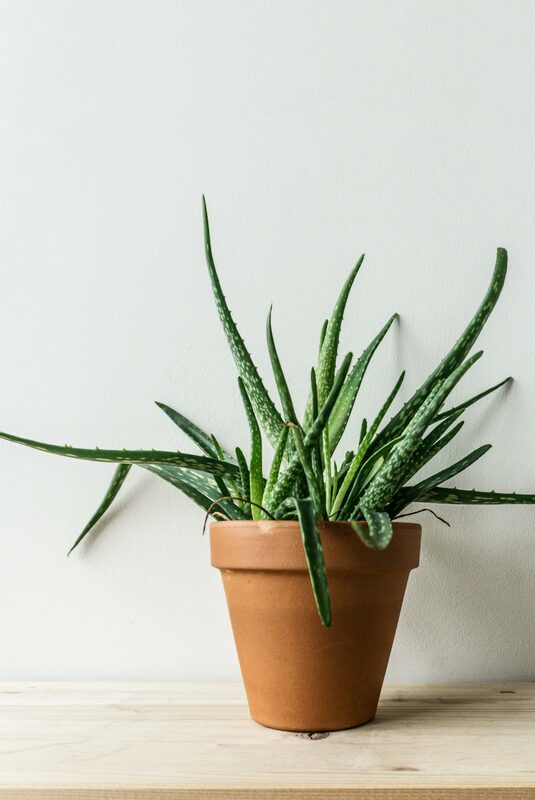 These are widely distributed across sub saharan Africa in dry climates with little rainfall so it’s no wonder a potted aloe adds instant warmth to indoor spaces. 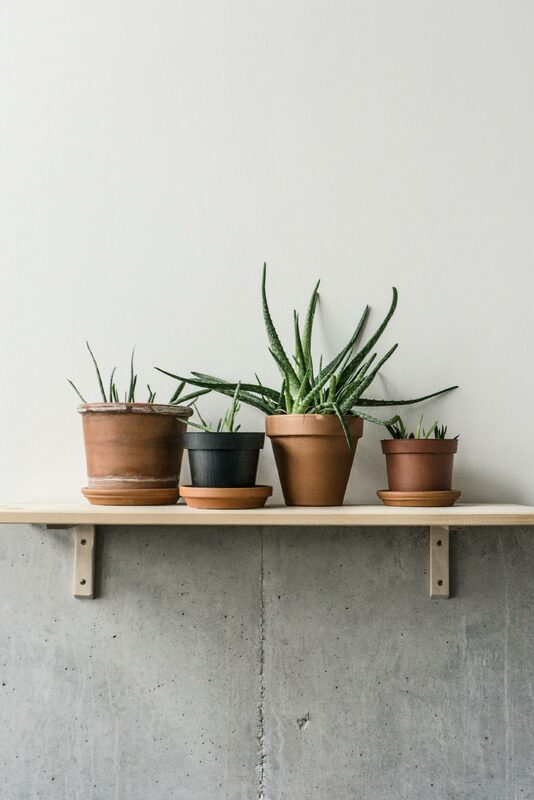 Soil: Plant your Aloe in well draining potting soil with corse grit or sand in a container that drains very well. I prefer keeping succulents in plastic containers inside terra-cotta pots as they drain far better this way. Location: Keep them in sunny, bright areas, but preferably away from direct sunlight. Water: Give the soil a thorough soak then allow it to dry out completely between watering to assure the roots do not rot. Test if it is dry by sticking your finger deep into the soil (about 4cm). In winter they need less water so be very careful of over-watering your Aloe. It can be anything between 1-4 weeks. 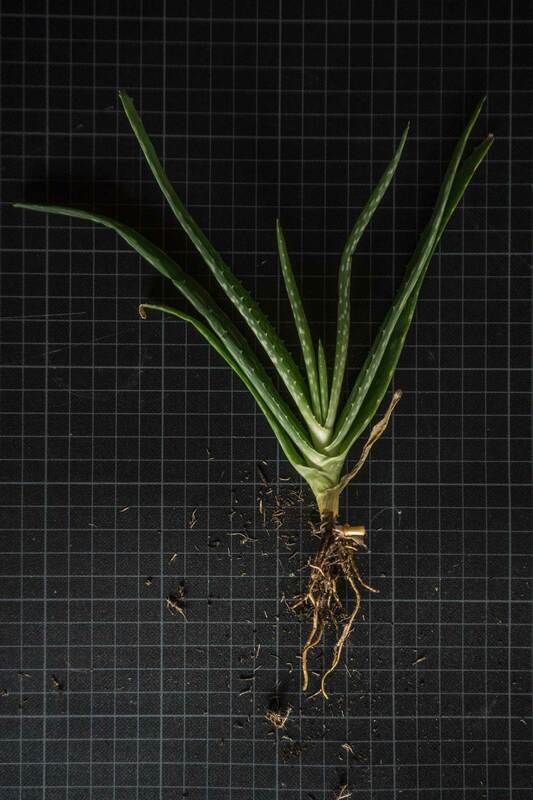 Propagation: Aloe’s produce offsets or baby plants that you’ll see popping up around the parent. Allow them to grow a couple of centimetres to ensure they develop a stable root system of their own. You can easily separate them by holding them closely to their roots and pulling them out gently. Be careful not to tug too roughly, you don’t want the roots to break off. Plant them into a similar potting mix and leave in a bright sunny location. Red or brown leaves: Your plant may be suffering from leaf burn. 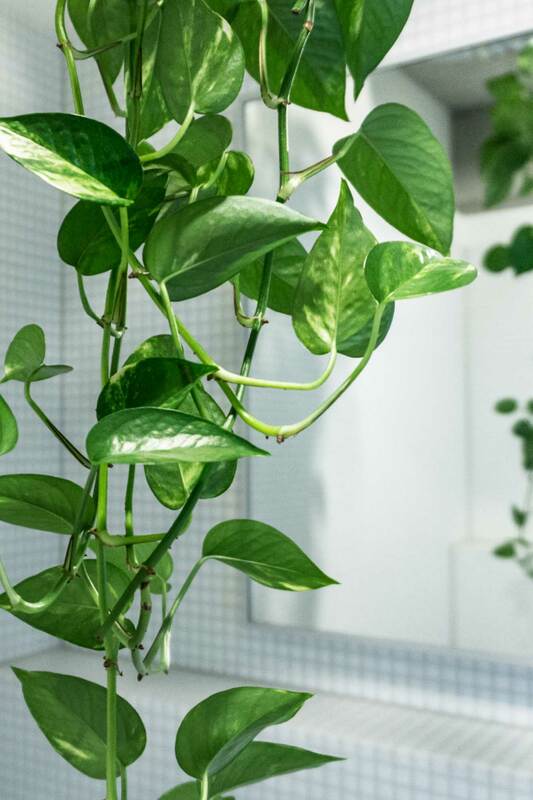 Move your plant so it will receive indirect sunlight and cut away dead leaves with a clean sharp knife or shears to allow healthy plants to receive more nutrients. Soggy soft leaves: Your Aloe have been overwatered. Check your pot to make sure there is no blockage causing poor drainage. To save your plant from rotting, remove the plant from the soil and remove dead or affected leaves. Let it dry out completely and repot it into new potting soil suitable for succulents. If you use the same pot, be sure to sterilise the container before using it again. I’m fond of these nuggets not only because they grow so easily and proliferate so well, but they’re said to be superb air purifiers – releasing oxygen and absorbing CO2 at night. And although they’re not entirely as majestic as the Aloe Ferox, they do bring a little bit of South Africa into my Berlin home.